When Jules Douglass (@JulesFood) is in the kitchen and behind the camera, chances are, you are going to end up wanting to eat whatever it is she is photographing. Focusing on quality ingredients, she is able to make even the most humble of food shine. When the opportunity came to work with Jules, I could not have been more excited. 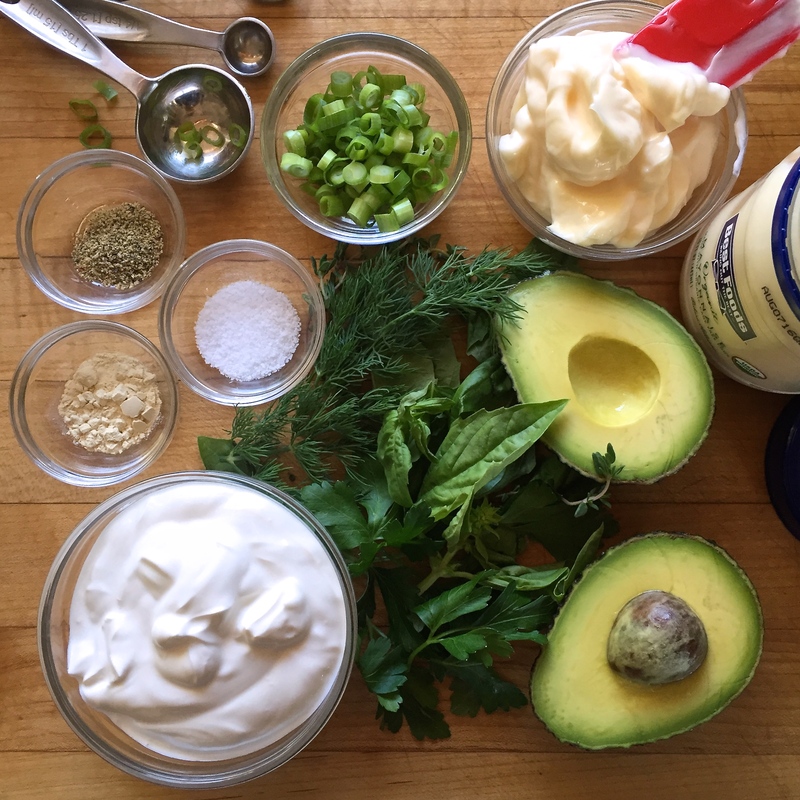 Here, her genius comes to life in a sandwich that is simple, yet packed with flavor, using Best Foods new Organic Mayonnaise ­ while she used Original in this recipe, it also comes in Roasted Garlic and Spicy Chipotle. Rumor has it, Jules got her hands on that Spicy Chipotle, and we are just dying to see what she does with it. Add Best Foods Mayo and garam masala to a small bowl and whisk together until well combined. Divide hummus among the two slices of bread and spread into an even layer. Next, add the sliced chicken to one slice of bread and top with the spiced mayo. Then add avocado and sprinkle with some flaky salt to taste. Add the lettuce, top with remaining piece of bread, slice in half and enjoy! *Note: I used 3/4 tsp. You can find garam masala at spice shops and ethnic markets. They vary in flavor blends, but all have that warm curry flavor unlike yellow curry.